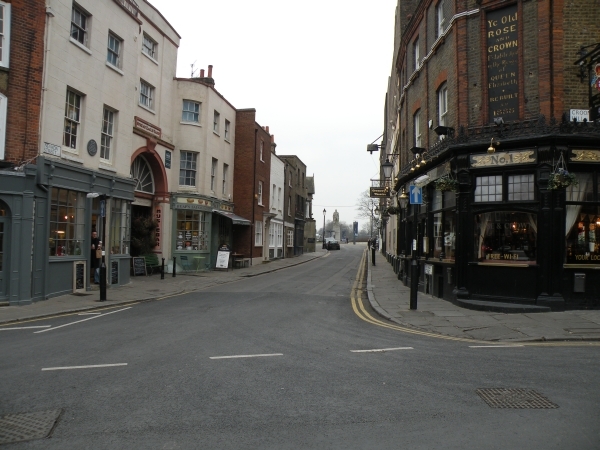 Nevada Street is located in Greenwich Town Centre just off King William Walk close to the entrance to Greenwich Park . It leads into a junction with Burney Street, Crooms Hill and Stockwell Street. There are 2 businesses on Nevada Street.